Wards Gym is owned and run by brothers Gavin and Callum Ward. Their bond is driven by hard competitiveness, yet both brothers support and nurture each other’s development. As a team, they have achieved a lot in and out of the gym. Their wives also join the team as coach and nutritionist, and their sister as the remedial massager. Joining Wards isn’t just joining a gym, it’s joining the family! Wards Gym is individual focused, where members are encouraged and supported to achieve their personalised goals. The team-focused training facilitates a positive relationship building environment, and the social events further build the community. Ward’s Gym welcomes people from all walks of life, by offering a range of fitness programs to keep anyone inspired on their fitness journey. 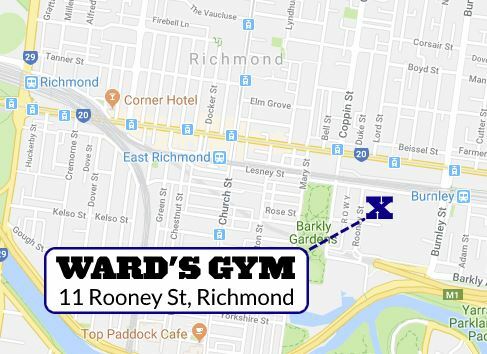 Whether you’re a competitive athlete wanting at taking it to the next level, looking to improve your general health, or getting that pre-baby body back, the team at Ward’s Gym can assist you in achieving your personal goals. Sport has always been a major part of Gavin’s life. Humble beginnings at the local swimming pool and little athletics club later developed into multiple appears at both State and National level across Swimming, Athletics, Cross Country, Football and Baseball. 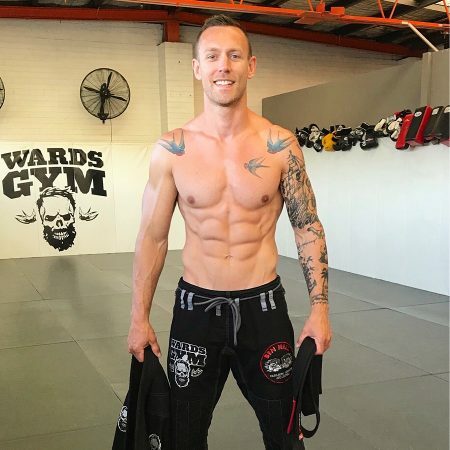 More recently CrossFit and Brazilian Jiu Jitsu have been his sports of choice representing Wards Gym at the 2018 Crossfit Pacific Regionals and obtaining the rank of Black Belt in Brazilian Jiu Jitsu in the same year. This last accolade taking 10 years of dedication to achieve, one that for the tens of thousands that start the journey, ever fulfil. Gavin has coached and trained athletes across a broad range of sports over the past 20 years. He’s been extremely fortunate to have trained all over the world and learnt from some of the best coaches from different sporting backgrounds. He has taken this knowledge and skills and has applied it to helping other people achieve their own goals. With a lifelong passion for sports and fitness, Callum is the co-owner and head coach of Wards Gym. Callum began his fitness career doing one-on-ones and small groups, before commencing an interest in martial arts. This leads him back to coaching and opening his first CrossFit affiliate. Callum started Wards Gym with his brother Gavin in 2013. As head of Wards Gym and a father of one, Callum pushes himself and the team to new levels and strives for the best in everyone. In holding true to this, Callum has competed multiple times in the CrossFit regionals as both an individual and in a team. Jenni’s interest in fitness began with her first basketball game at 7, and continued on through high school in a multitude of sports. In 2014, Jenni began training with Callum and Ward and competed in numerous CrossFit competitions as an individual, pair, and part of a team. Naturally, Jenni completed her CrossFit Level 1 cert and now coaches at Wards Gym. As a coach at Wards Gym, Jenni feels nurtured in her role as both trainer and athlete and aims to motivate all those around her to set a higher standard for their own fitness. Jen specialises in tailoring workouts to suit injured athletes, or those returning from time away. Leasa Franks is a qualified Personal Trainer and CrossFit Coach who lives and breathes health and fitness. Leasa has over 12 years experience in the fitness industry and sports a set of abs that make flab tremble in fear. She specialises in functional movement and HIT training, leading our team through their paces as often as possible. As a mum, Leasa knows firsthand how difficult balancing life’s priorities can be, and is proud to lead the Mums n Bubs training at Wards Gym. Leasa is passionate about empowering women to be the absolute best they can be, in and out of the gym. Karl has been an active man since childhood, with a love of AFL and a natural talent in rowing. 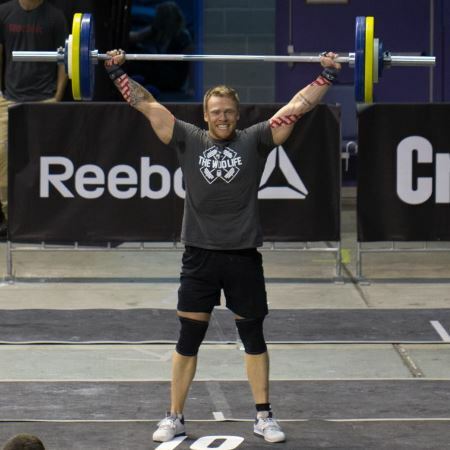 He was introduced to CrossFit in 2012, while attending a Level 1 seminar with his dad. Karl loved the fitness methodology and competitiveness of the sport, began training at a box in ACT, and commenced coaching in 2014. 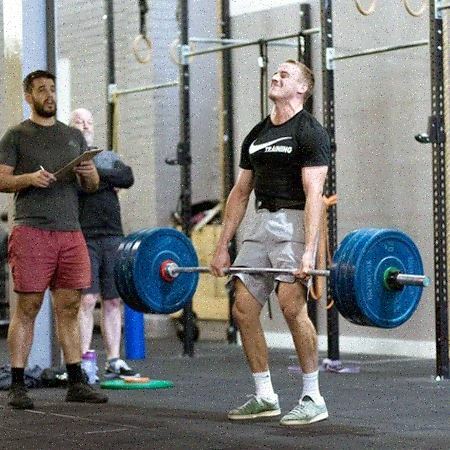 Karl joined the Wards Gym team after moving to Melbourne in 2017. In addition to Wards Gym, Karl is the strength & conditioning coach for Port Melbourne FC VFL. He specialises in helping athletes grow and maintain their strength and fitness, and can assist them in injury prevention and management. There is not a time in my life where i can think of where i have not been involved in sport of some sort. From AFL to Cricket and basketball i have participated and played most things. Found my place in American football when i was 15 and have never looked back. Since that time i have been lucky enough to represent my country on 2 occasions (2003 and 2011) as well as countless Victorian representations at the National competition level in the AGL, as recently as March 2017. One truth about me through all of this is I live to compete. Discovered Crossfit in 2012 and saw the potential it had to make me a better football player, but quickly found out that this was another avenue of competition for me to pursue and just fell in love with it . 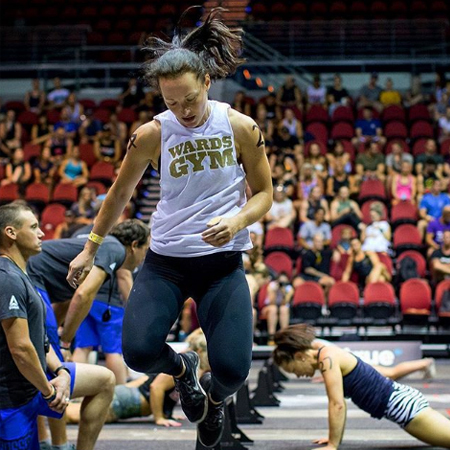 Joined the Wards army in 2013 and really found a place that felt like home and an environment that i could push myself, along with some of the best Crossfit athletes in Australia to compete against. Having worked out and coached at various boxes in my time doing CF but Wards has always felt like home to me, and is the reason i kept coming back. What keeps me coming back to Crossfit? The opportunity to better yourself each and everyday. It pushes you to the brink of what you think you can achieve and when you surpass that barrier the euphoric feeling is second to none. 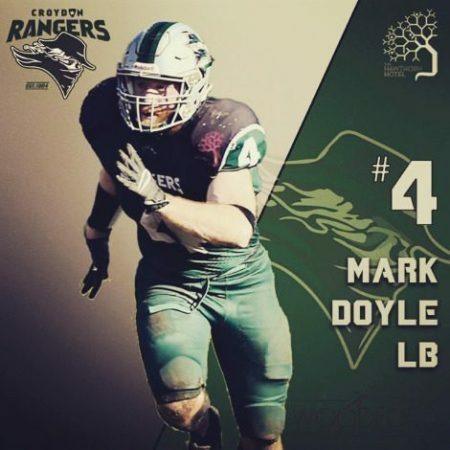 I came to Crossfit to help give me and edge on my competition for football but learnt more about myself as a person and a player than i thought i could ever learn, by working to that brink. Look forward to seeing you in the hurt locker. My direction & focus changed when I found music & dance. It was my own form of fitness, my own form of meditation. One that has been my career for the passed 15 years. But then, as I approached my 30th Birthday, I found myself at a crossroads.. something was pulling me towards massage, a new path to experience I assume. I’d always found the benefits incredible, not only for the body, but also for the mind & soul. And so, the new love affair began. I became a Qualified Remedial Massage Therapist in 2018 & started Wards Remedial. Happy times! I’m so very excited to be joining my brothers at Wards Gym, go fam! And hope to help you all with achieving your goals. Remedial, Deep Tissue, Sports, Trigger Point Therapy, Relaxation, Pregnancy, Mobility & Treatment Plans. Marika provides a holistic approach to nutrition. Heavily focusing on the individual, Marika works intensively one-on-one with clients to target personal requirements and builds a solid foundation of knowledge. Marika specialises in weight loss, improved athletic performance, muscle hypertrophy, meal planning & organisation, as well as general nutritional advice & information. 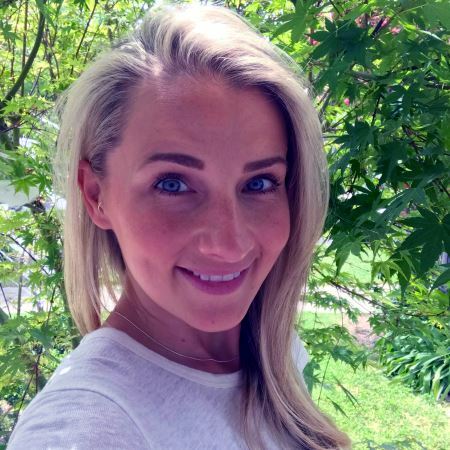 She has a passion for nutritional education and believes in the benefits of a healthy lifestyle & understanding oneself through nutritional needs. 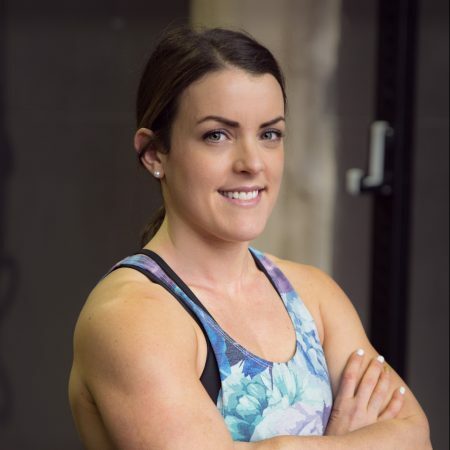 Dr Kirby has 8 years experience as a sports Chiropractor, Crossfit coach and has competed as an athlete twice at the Crossfit regionals. This experience has helped her pin point the exact strategies athletes need to take in order to perform at their best. So if you’re injured, sore, tired, not recovering or if you’re simply struggling to knock out PB’s then she’s your gal! P.s For those mums and dads out there, she also loves working with kids too! 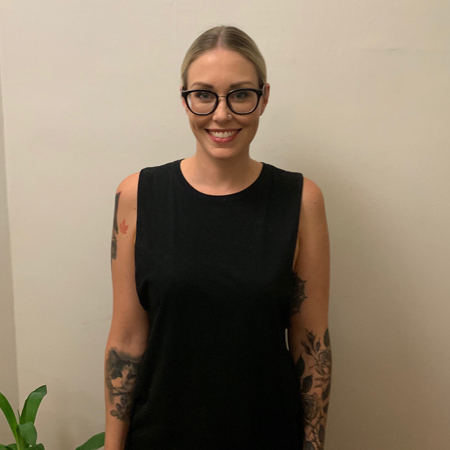 Kirby has completed an extra two-year postgraduate Diplomate in Chiropractic Neuro-Developmental Paediatrics to help her to take even better care of your precious little one.